We acknowledge the world of agriculture has lived a great development that has also brought great imbalance (regarding the environment, distribution of wealth, rural depopulation, gender equality…). Now more than ever it is necessary to observe our living conditions, our roots, and heed the testimony of the old agriculture. We bet on an agriculture that promotes biodiversity, that boosts the fertility of the soil and values appropriate farming techniques for the management of entire ecosystems. AGROECOLOGY allows us to be singular and unique in a global world. Certified organic by the Catalonian Council for Organic Agrarian Production (CCPAE), our practices on the field go beyond simply being organic. Bearing in mind that one of our main goals is to recover the FERTILITY OF THE SOIL, we look beyond the current moment to the future of our land. For this reason, our activity has been focused on what, not being visible at first sight, becomes tangible in our ecosystems through observation. We treat the fields with local ORGANIC FERTILISERS of vegetal and animal origin. The treatments we apply are sulphur based and copper to a smaller degree. We follow the LUNAR CALENDAR for both the work in the field and in the winery. We work with spontaneous VEGETAL LAYERS and in some plots of land we sow to make green compost when possible. For some time, we have also been limiting soil tillage. This way of working protects the soil against erosion, reduces our carbon footprint, avoids soil compaction, increases BIODIVERSITY and optimises valuable non-renewable resources like water and fuels. We claim to be CRAFTSWOMEN, we do most of the field work manually, particularly the winter pruning and the grape harvest. 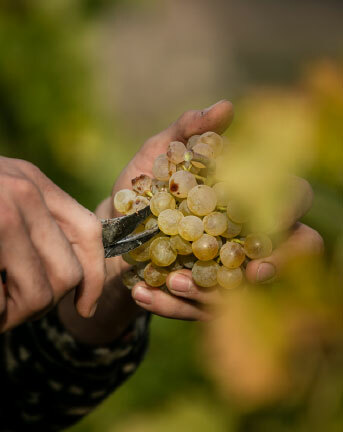 HARVEST SEASON means emotions running high, the fine moment when we pick the fruit that has been growing all year at the ripe time, and we pick it by hand, by the many hands that make it possible. 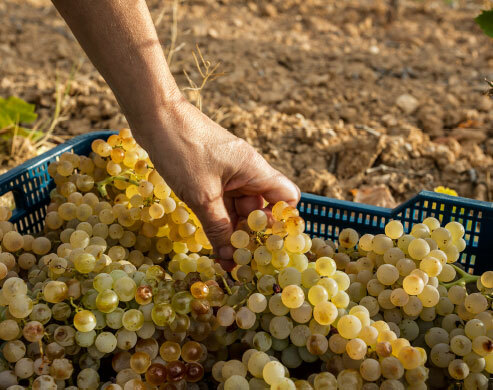 Considering wine is essentially made in the vineyard, the grape selection starts in the vines. 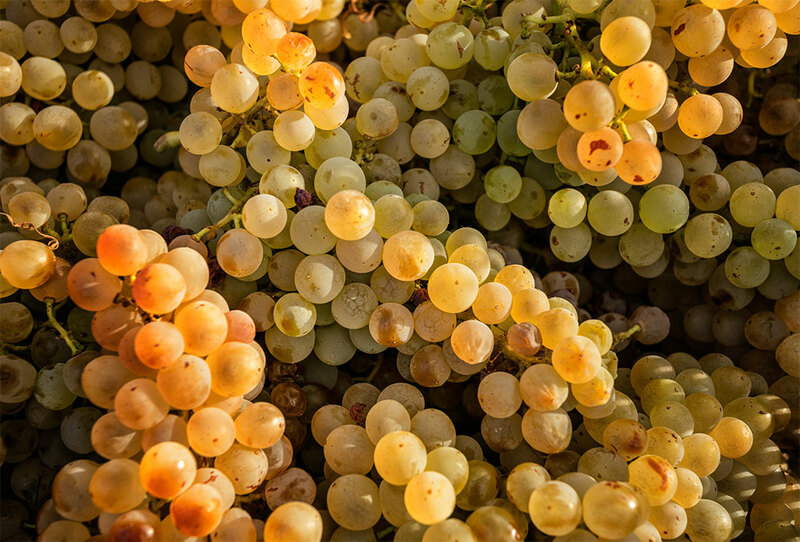 The grape is a reflection of its natural environment and in every harvest it shows its SINGULARITIES. With the addition of Pili Sanmartín to the winery we, MOTHER AND DAUGHTER, have started once again unlearning together. A vital process that takes the shape of the idea of minimum intervention winemaking, combining technique and intuition. 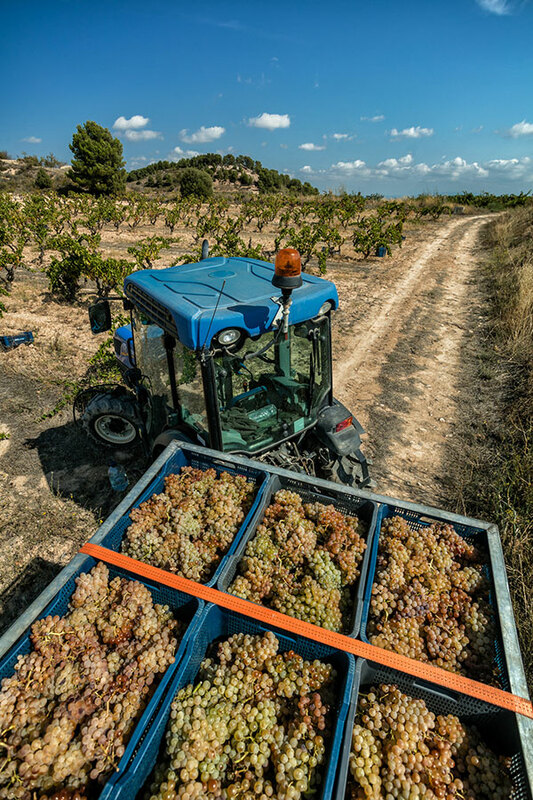 Over the last few years, we have reasserted our beliefs in local grape varieties, searching for native vegetal material in our area, all the more authentic and adapted to this land and our way of working. 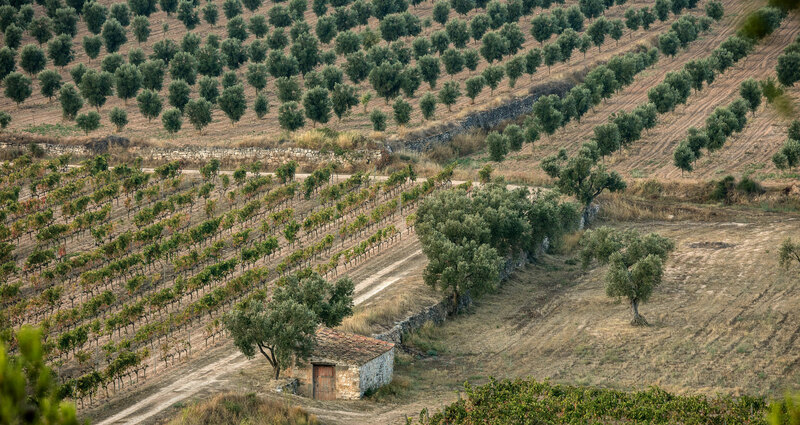 This is how we want to produce HONEST wines that express AUTHENTICITY and the TYPICALITY of our territory. “In the agroecological system that respects life, there coexist three economies: that of nature, that of people and that of the market. Together they make an authentic sustainable economy. The economy of nature includes biodiversity, fertility of the soil and preservation of water, all together forming the ecological foundation of agriculture. The economy of people is an economy of sustenance: communities produce what they need, while caring for others. Lastly, the economy of the market fosters exchanges and interactions between humans of flesh and bone, not between corporations”.